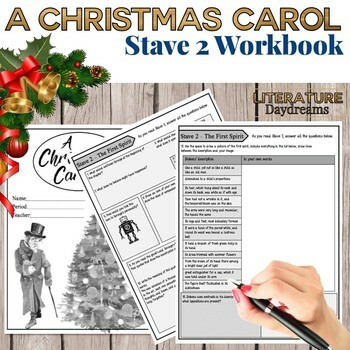 If you are studying Charles Dickens' A Christmas Carol then this detailed student workbook on Stave 2 (Chapter 2) will help read and understand the novel. 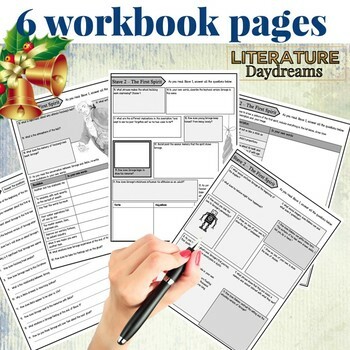 With this workbook, students will create notes on Dickens’ Christmas Carol. 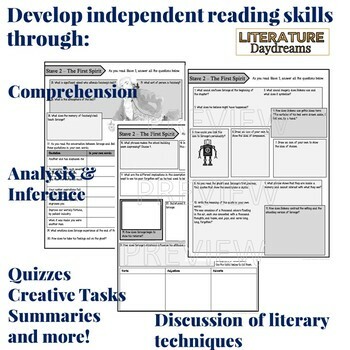 The workbook activities include comprehension, information retrieval, inference, close reading, and analysis. Also included is exploration of literary techniques, quiz questions and creative tasks.